Perk up your complexion with these skin-boosting saviours. When the summer holidays are just a distant memory and sunlight feels like a very rare luxury, our skin can start to look dull and neglected. Cold weather is harsh on the skin, and frequently switching from icy temperatures outdoors to hot, dry air indoors is a recipe for a dry, lacklustre complexion. But that doesn’t mean you have to abandon all hope until summer comes back around – or pile on heaps of fake tan. There are numerous ways to put some zing back in your skin naturally, even in winter, from supplements and scrubs to masks and moisturisers. 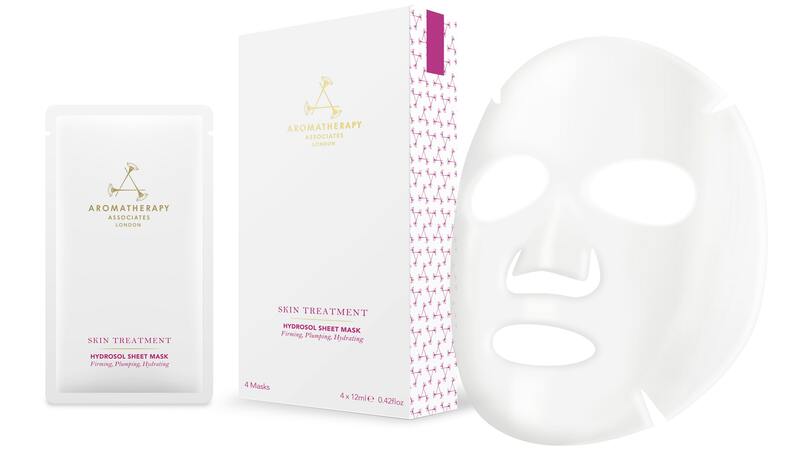 Pop on an Aromatherapy Associates Hydrosol Sheet Mask, £42 for 4, for just 10 minutes and let its powerful blend of essentials oils and plumping actives deliver intense hydration, firmness and radiance. 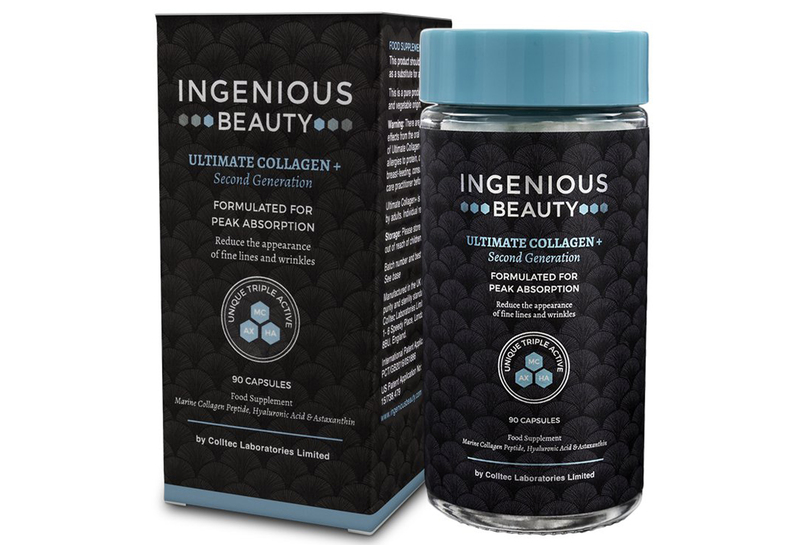 Face creams often contain collagen and hyaluronic acid but Ingenious Beauty Ultimate Collagen+ Second Generation, £42.99 for 90 capsules, gives you a daily dose of those all-important actives so they get to work from the inside out, promising fewer wrinkles and more even skin. 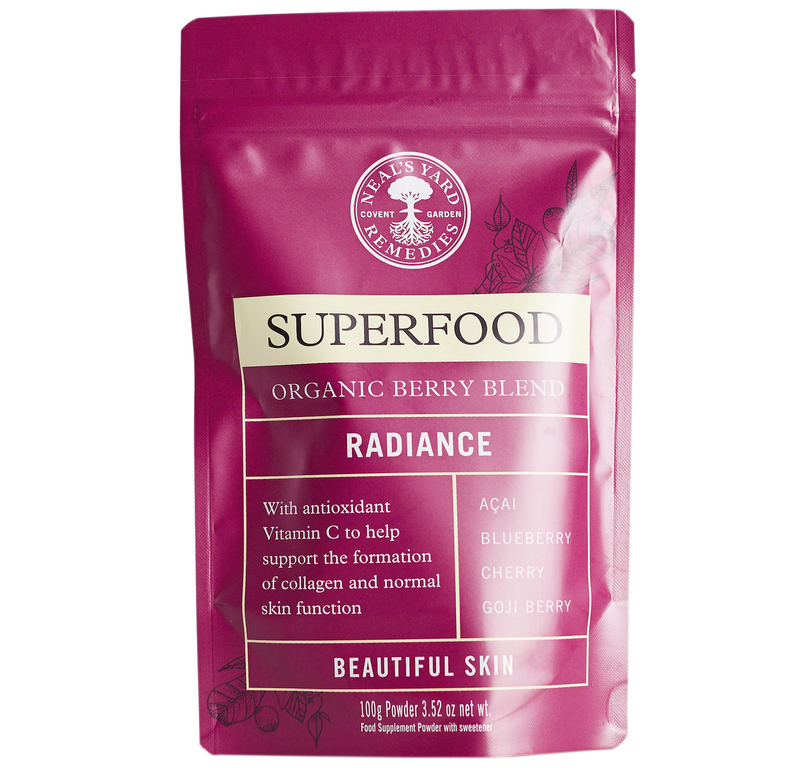 Packed full of pomegranate, goji berries and chai seeds, Neal’s Yard Remedies Organic Berry Blend – Radiance, £15.40 (was £22), is high in vitamin C, which helps protect your skin cells against stressors. Mix one scoop daily with water or a smoothie to reap the radiant benefits. 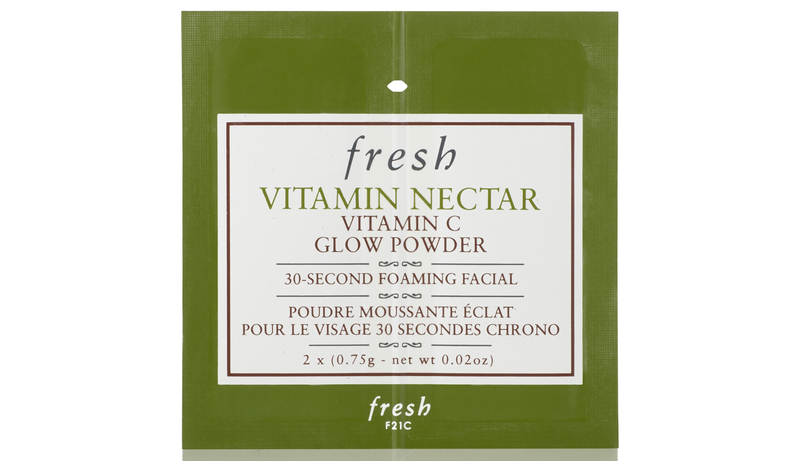 Give lacklustre skin the boot with Fresh Vitamin Nectar Vitamin C Glow Powder, £32 for 12 sachets, which is activated with a teaspoon of water to create an exfoliating, brightening foam cleanser. 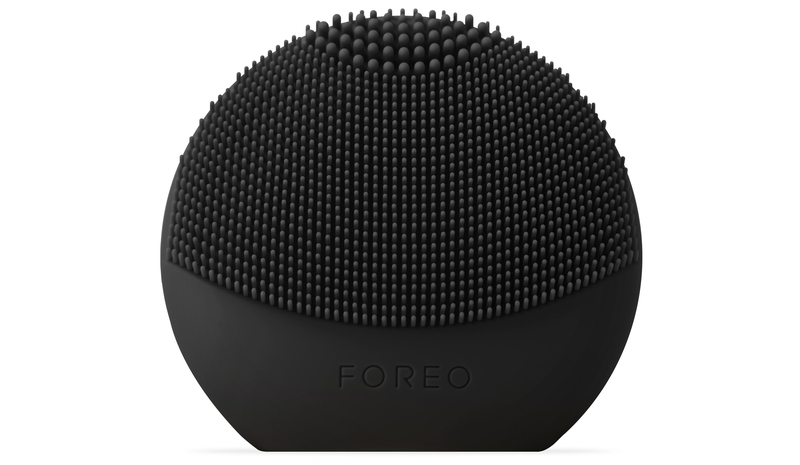 Upgrade your cleansing brush with the Foreo Luna Fofo, £79, Space NK, which connects to a mobile app to read your hydration levels and prepare a personalised daily routine. 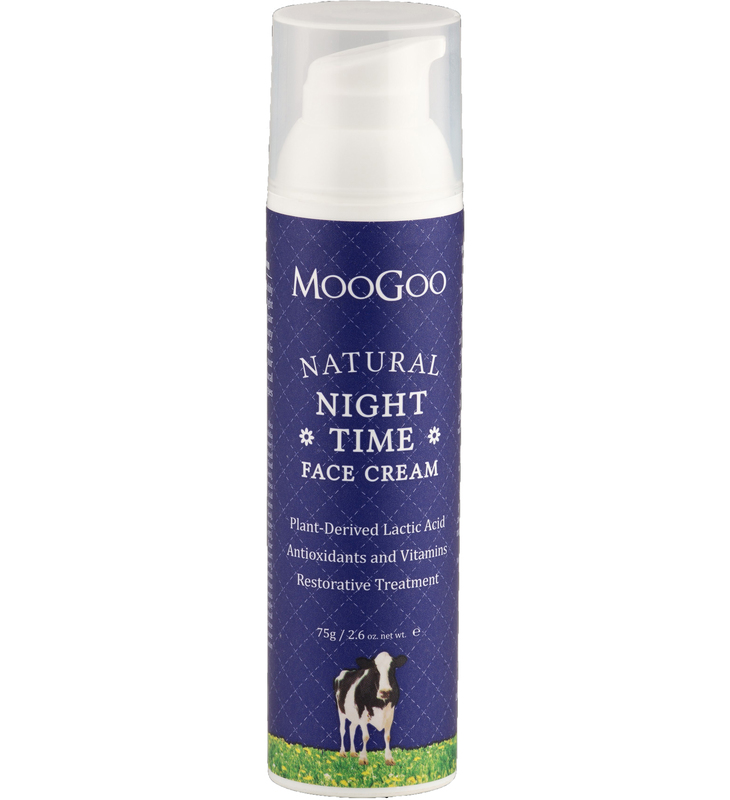 Combining hyaluronic and lactic acids, MooGoo Natural Night Time Face Cream, £23.90, not only moisturises but also chemically exfoliates and promotes collagen production, all while you slumber. 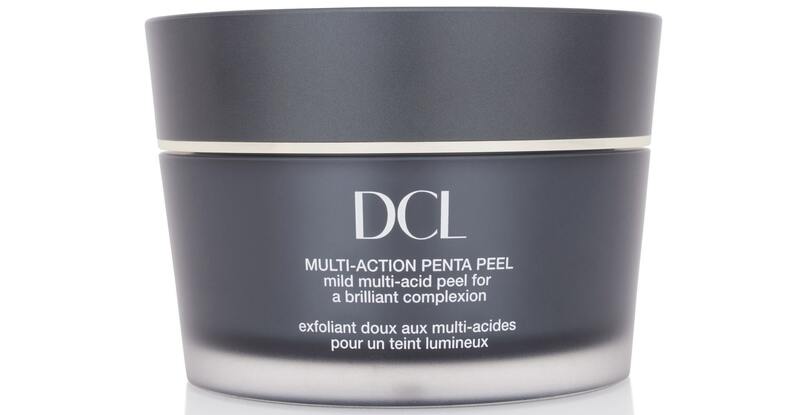 Infused with a blend of five exfoliating acids, DCL Multi-Action Penta Peel pads, £58 for 50, Cult Beauty, are powerful enough to dislodge dead skin cells but gentle enough to be used every day after cleansing. 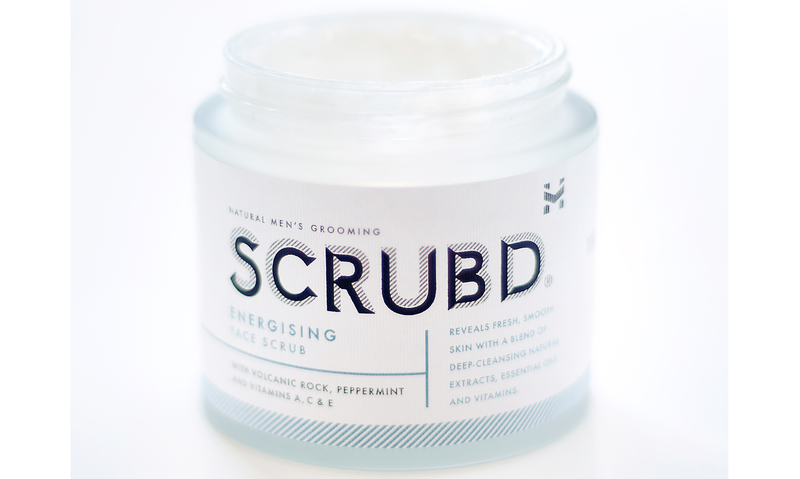 Formulated with volcanic rock, the peppermint scented Energising Face Scrub, £24, from men’s grooming brand Scrubd, sloughs off the dead skin cells that can lead to dullness and spots.